Courtesy of Wellington E Uzamere, Allison James Estates & Homes. 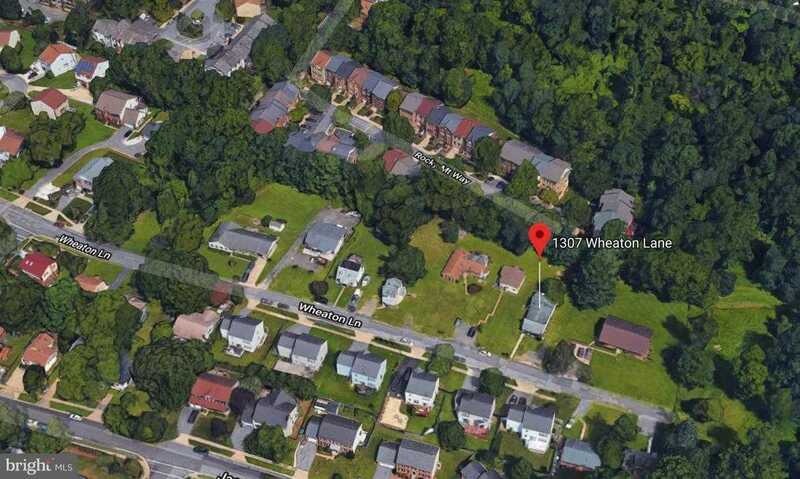 Please, send me more information on this property: MLS# MDMC488162 – $920,000 – 1307 Wheaton Lane, Silver Spring, MD 20902. I would like to schedule a showing appointment for this property: MLS# MDMC488162 – $920,000 – 1307 Wheaton Lane, Silver Spring, MD 20902.